SCG Test: Virat Kohli should go with one spinner, now should that be Ashwin, Jadeja or Kuldeep? 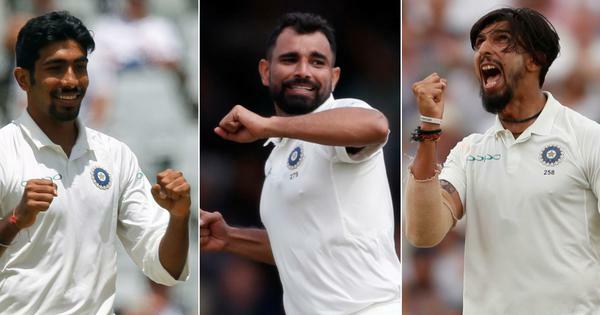 Predicting India’s XI for Sydney Test: Should Virat Kohli play two front-line spinners at SCG? SCG curator Justin Groves has predicted good carry early, then spin as weather heats up in Sydney. India’s U-turn on Ravichandran Ashwin ahead of the Sydney Test has confused many. The off-spinner was initially ruled out of the match as his fitness was found to be lacking but then, an hour later, his name was included in the shortlist of 13 players who have a chance of making it to the playing XI in the final Test. The decision may have been prompted by Australia not naming their playing XI, as has become the norm, on the eve of the game. Australia skipper Tim Paine said they will take the decision after a final look at the squad and based on whether India are playing two spinners or not. The other problem for India is that Ishant Sharma has a problem with his left rib-cage and he will miss the Test as well. So India’s pace trio will break up for the match. SCG curator Justin Groves has predicted good carry early, then spin as weather heats up. And all of this firmly puts the ball in India’s court. Kohli’s team are certain to make at least two changes in their playing XI, with Ishant’s injury and Rohit Sharma flying back for family commitments. Now, those changes could be a straight swap. KL Rahul for Rohit Sharma. He is the only batsman drafted into the XIII and with India choosing to playing six batsmen so far, he should make it to the XI. Whether India open with him or continue to trust Vihari though is another decision. 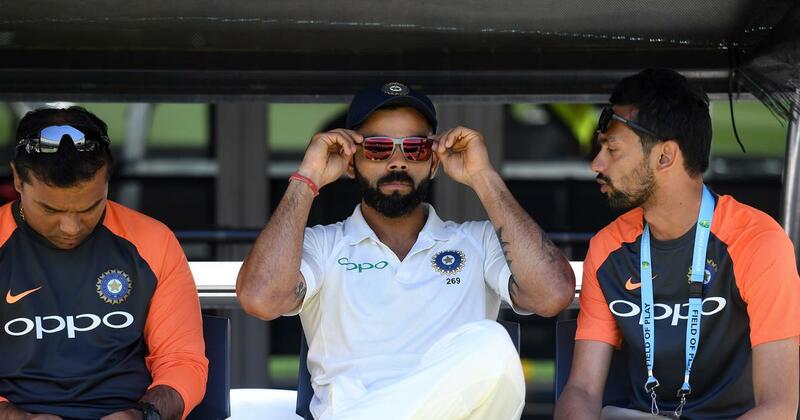 Kohli has spoken at length about the important role played by Vihari in the first innings in Melbourne and one feels that he might be tempted to continue with it despite having a regular opener in the squad. Rahul’s technique has been found to be weak against the new ball and like Rohit, he might be a better fit down the order. The other change is one that will test the Indians. The pitch at Sydney is expected to turn as the match goes on and India might be tempted to replace Ishant with another spinner. It could be either Ashwin or Kuldeep. On the other hand, in the interest of better balance, Kohli might stick to the three-seamers tactic that has served them so well and draft Umesh Yadav into the squad. Vihari can bowl off-spin and that means India will always have two players capable of bowling spin in the squad. However, that would be the simplistic way of looking at the problem. There are other selection issues as well. If Ashwin is fit ahead of the toss, will India play him instead of Ravindra Jadeja? This is not to say that Jadeja was bad in Melbourne, where he finished with match figures of 5-127 but Kohli has generally played Ashwin ahead of the left-arm spinner if he is playing just one spinner. And if Ashwin isn’t fit enough, should India still go with two spinners? The hosts struggled to read Kuldeep in the shorter format but Test cricket usually brings a different challenge. Still, it might be interesting to see how the Aussies would cope with the challenge of a wrist-spinner, who can not only turn it sharp but also has a solid googly in his armoury. The last part of the selection quandary is the state of the series. India are going into the last Test of the series with a 2-1 lead. A draw will mean they still win the series – their first ever in Australia – but Kohli is unlikely to hold back on that account. The Indian skipper will want to go for the win but the pitch may be good for pacemen in the early going and playing two spinners might hold India back in the first innings. A good first innings score could make a huge difference in the way both teams approach the second innings too. In a way, it makes sense to draft Umesh and Rahul into the line-up and maintain the balance of the unit. Do you agree with this? Take our poll and tell us what the playing XI should be in your view.